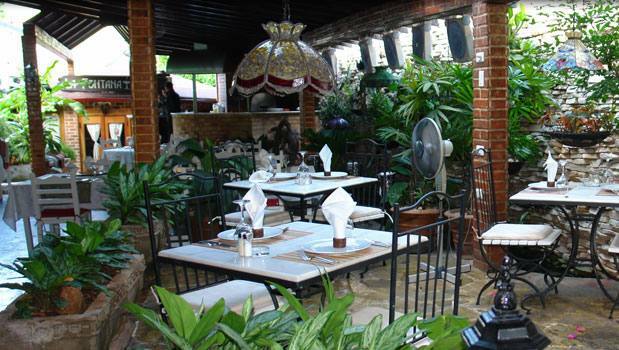 The Restaurant Paladar La Fontana has been welcoming its guests since 1995 offering quality food and good service in its tranquil and pleasant spaces. 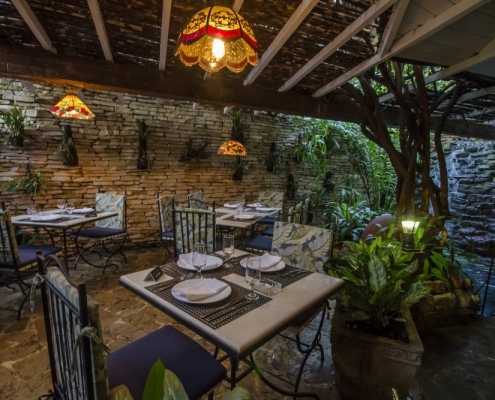 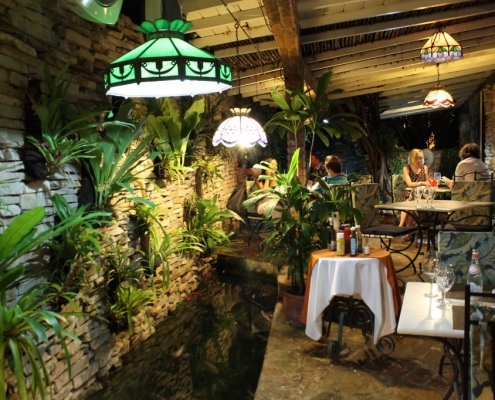 La Estancia and La Floresta which offer authentic contemporary Cuban cuisine. 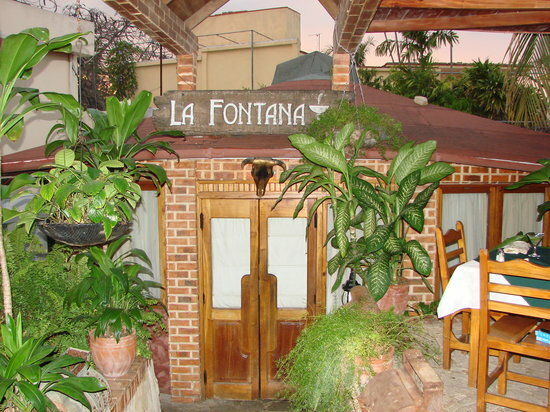 Fontana’s bar-lounge “El Edén”, supplement its culinary offer with drinks, cocktails, tapas in half portions of the highest standard. 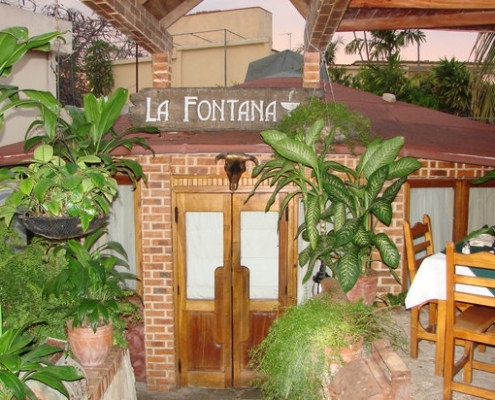 La Fontana opens its doors to clients every day from noon to 23:50 in the evening. 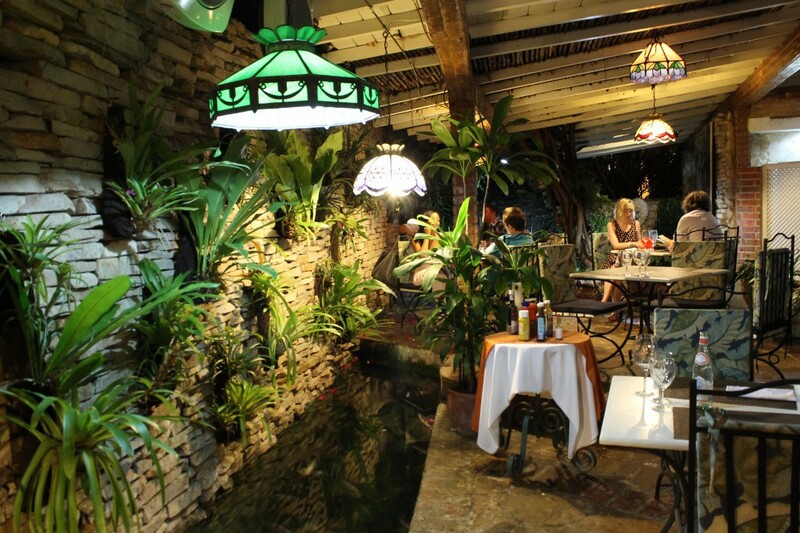 Our bar-lounge “El Edén” opened from 12 pm to 6 a.m. Reservations for groups dof 5 or more are possible for any of our spaces. 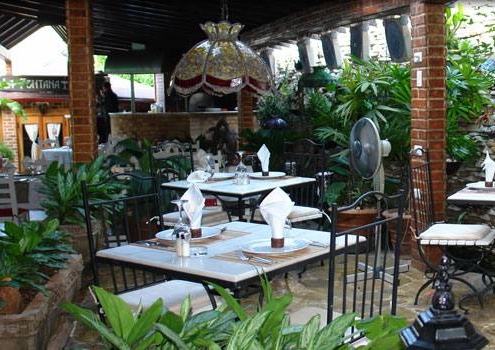 The Salon Floresta with his tropical flora and fauna maintain the original style of “Floresta” making it a favorite among our national and international visitors. 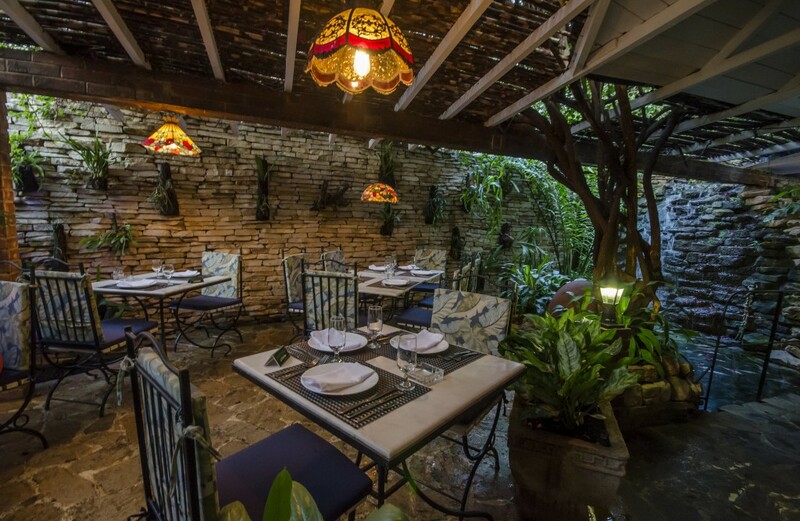 The eclectic style of the Salon La Estancia makes it the perfect place for private and business gatherings, its menu and wine list offer its guests a wide range of high quality options to choose from.